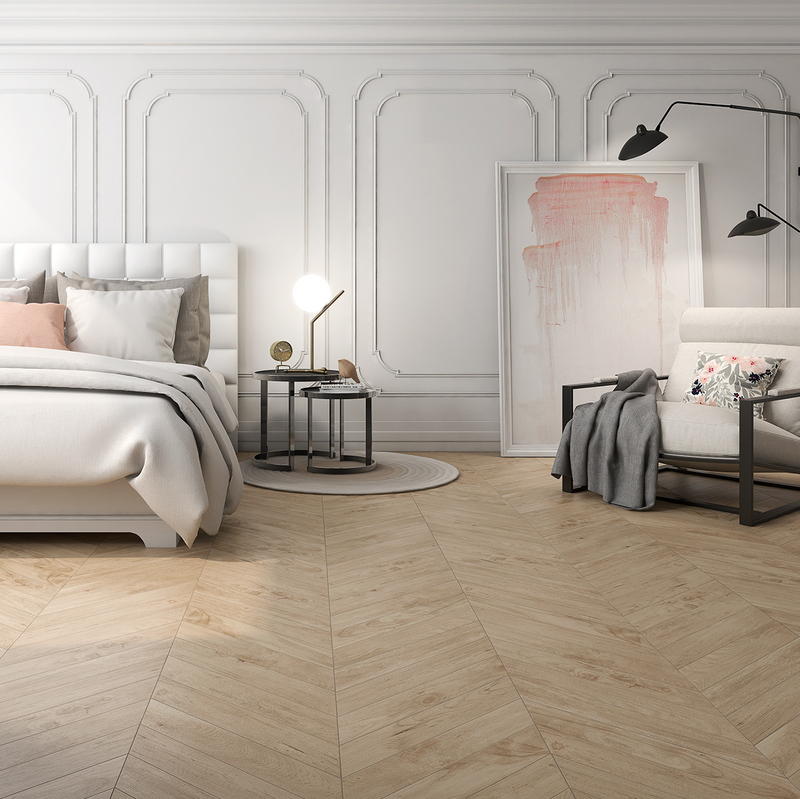 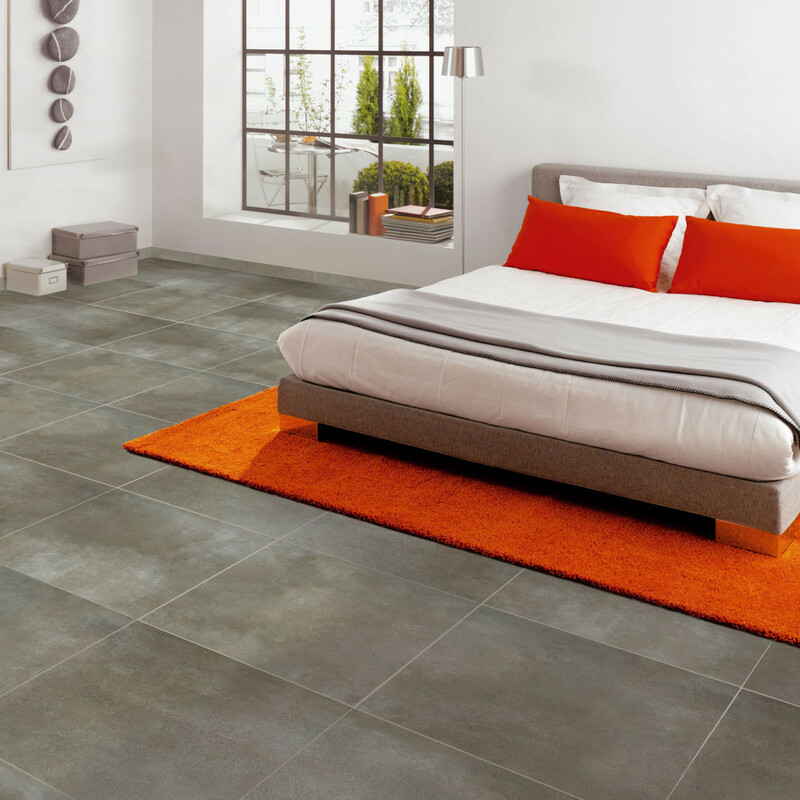 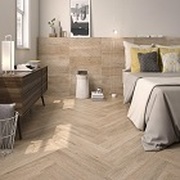 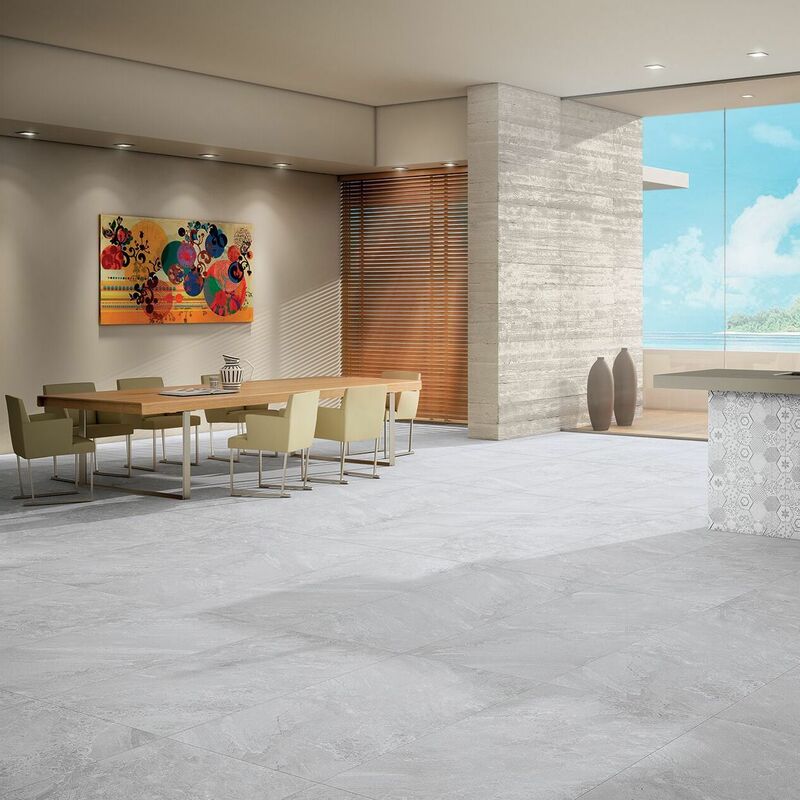 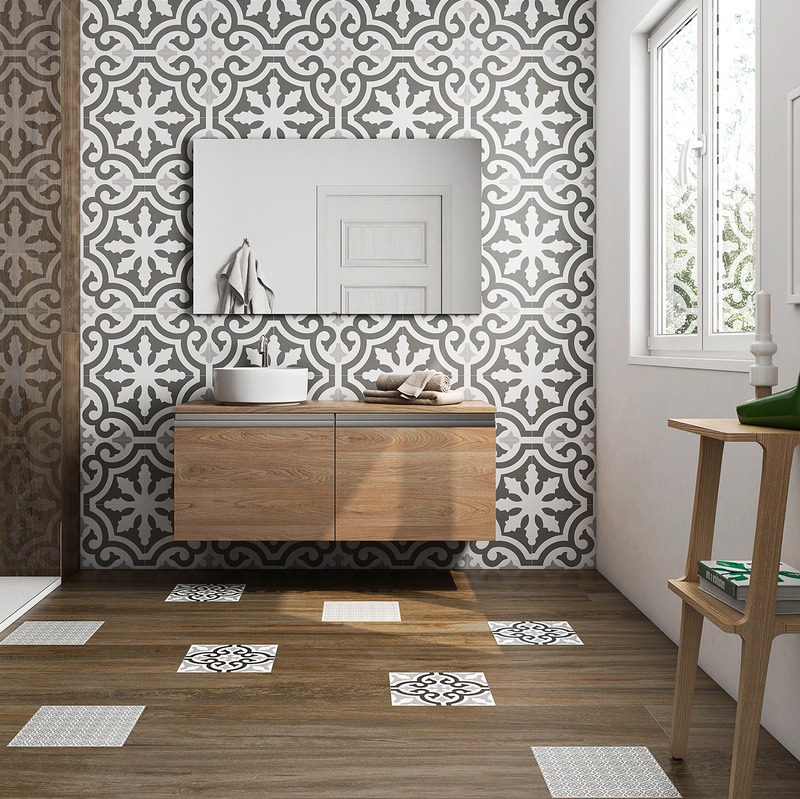 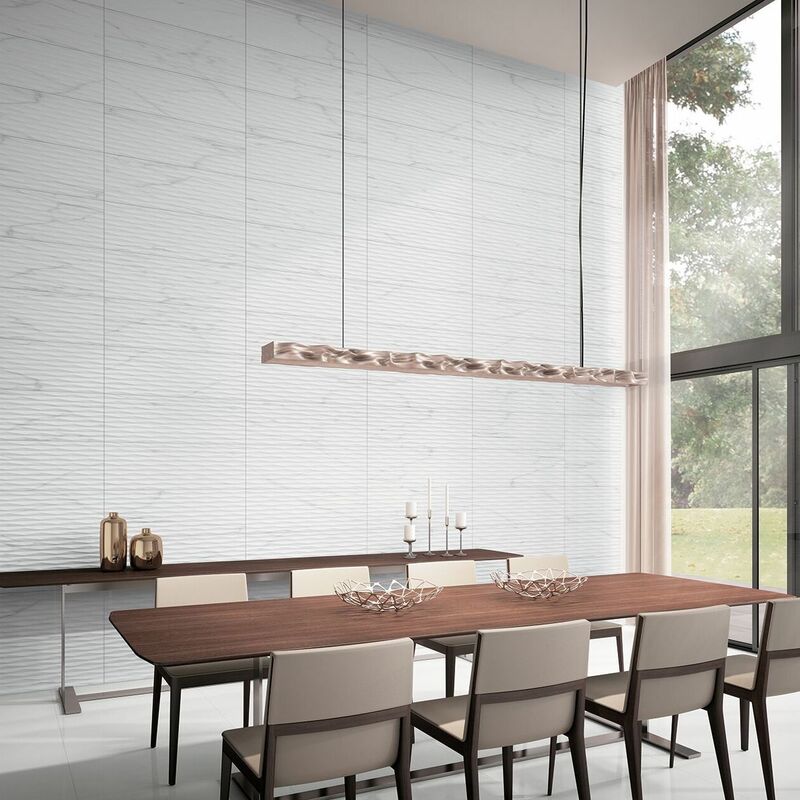 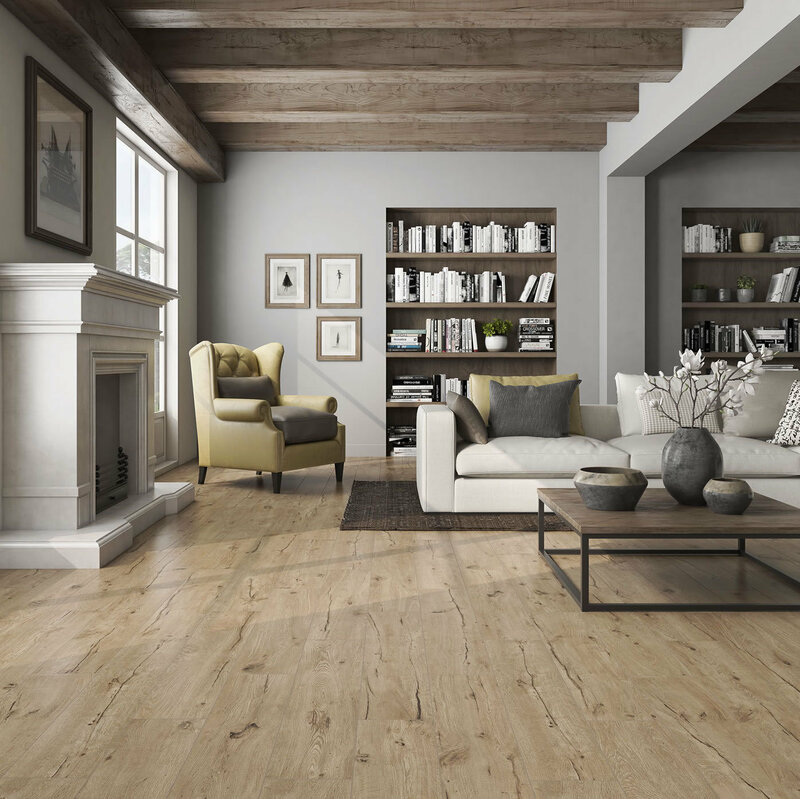 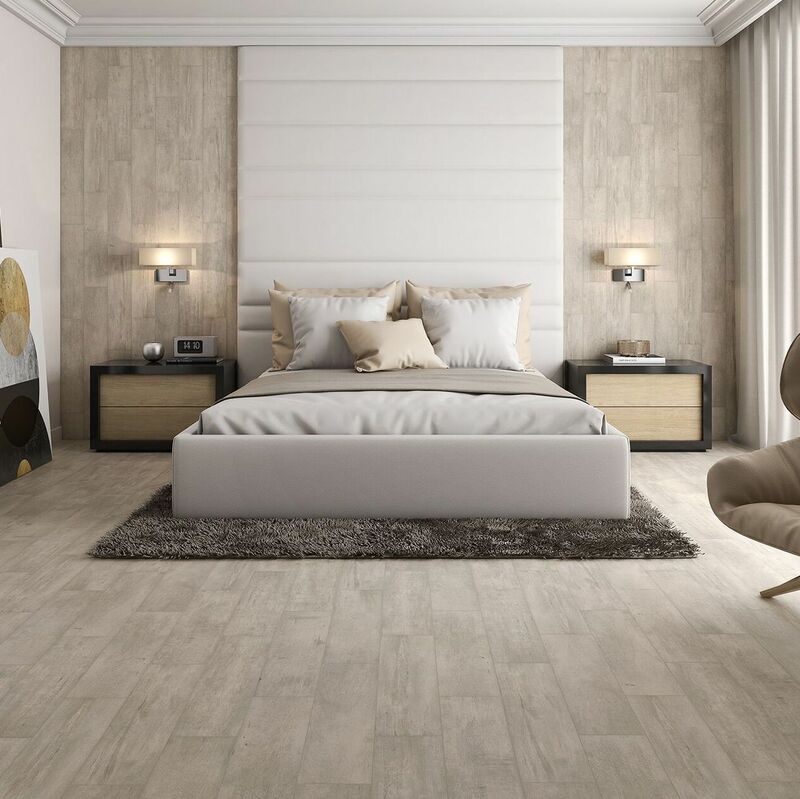 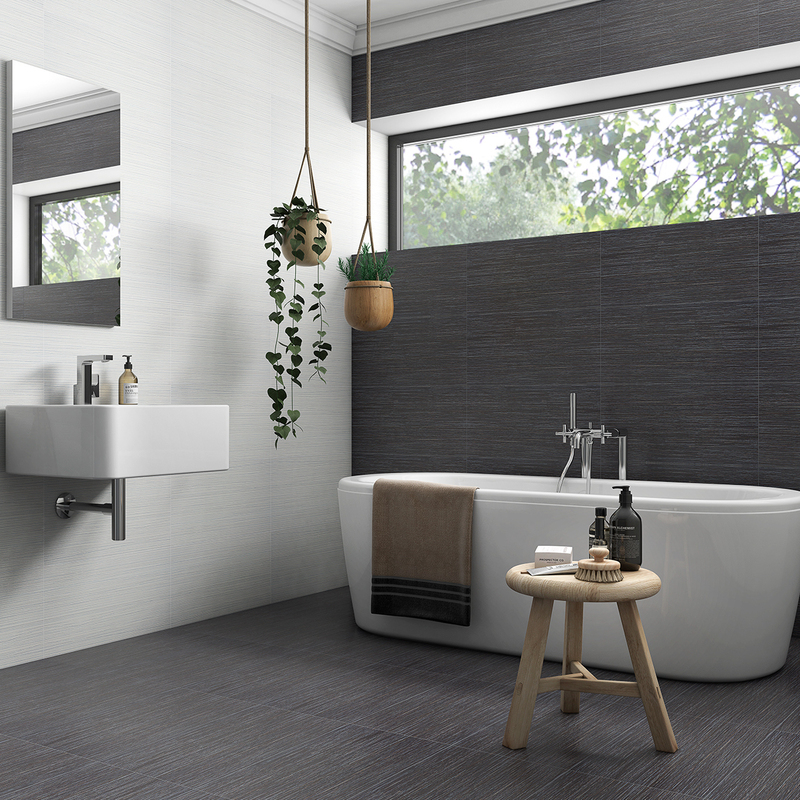 Roca Tile USA is an off-spring of the Roca family. 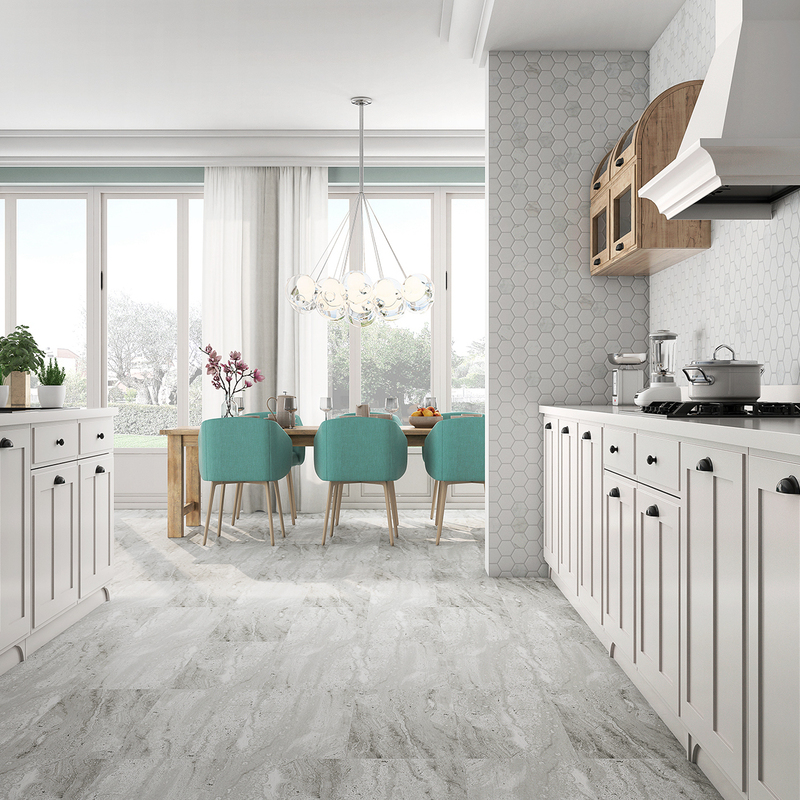 The family brings over 90 years of experience in how to do things right. 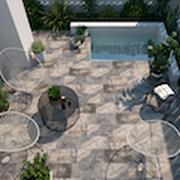 Roca’s history is synonymous with guaranteed performance and trust. 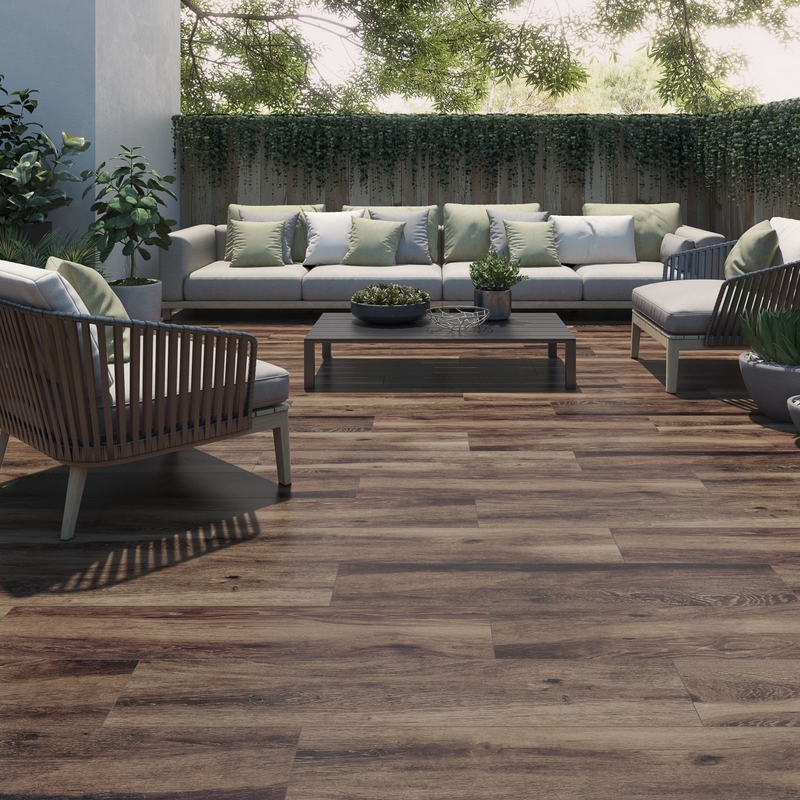 The family-owned Spanish company has created an international business network, spanning more than 80 countries, including operating 75 factories in 18 different countries. 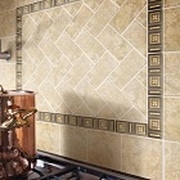 In 1980, Roca began producing wall and floor ceramic tiles. 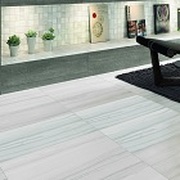 The ceramic plant located near Castellón, Spain was built in 1998 and was the most advanced in the ceramic tile sector. 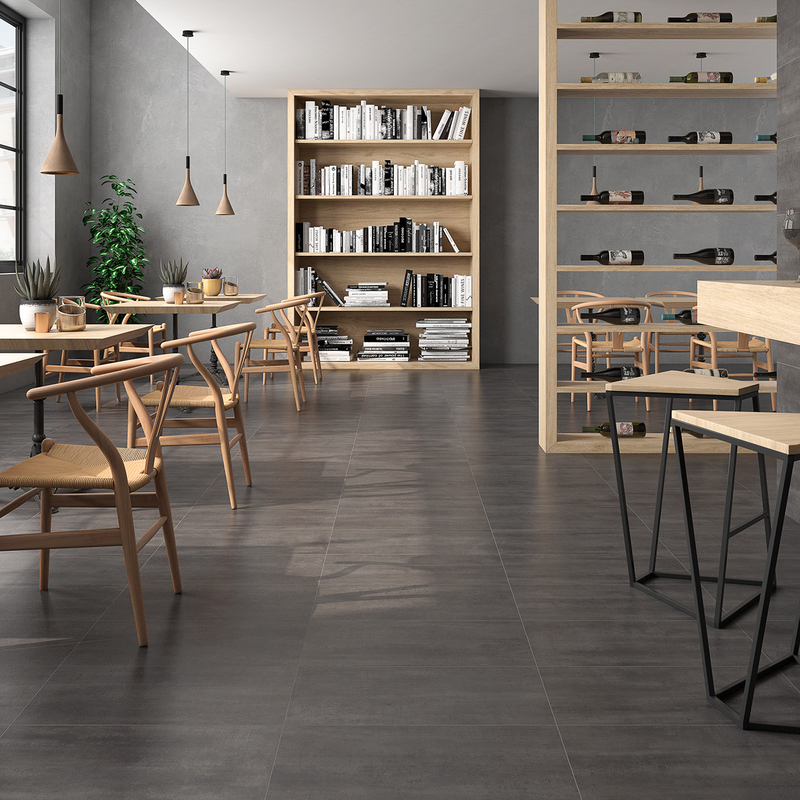 In 1999, Roca opened the first fully automatic warehouse in the ceramic industry in Spain. 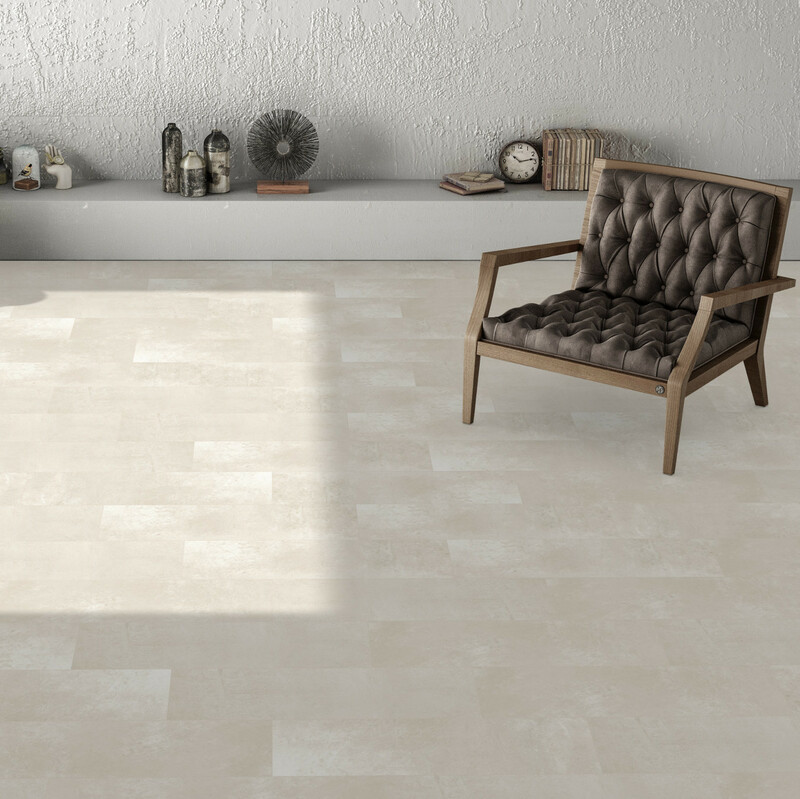 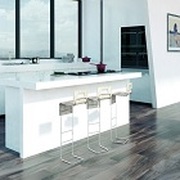 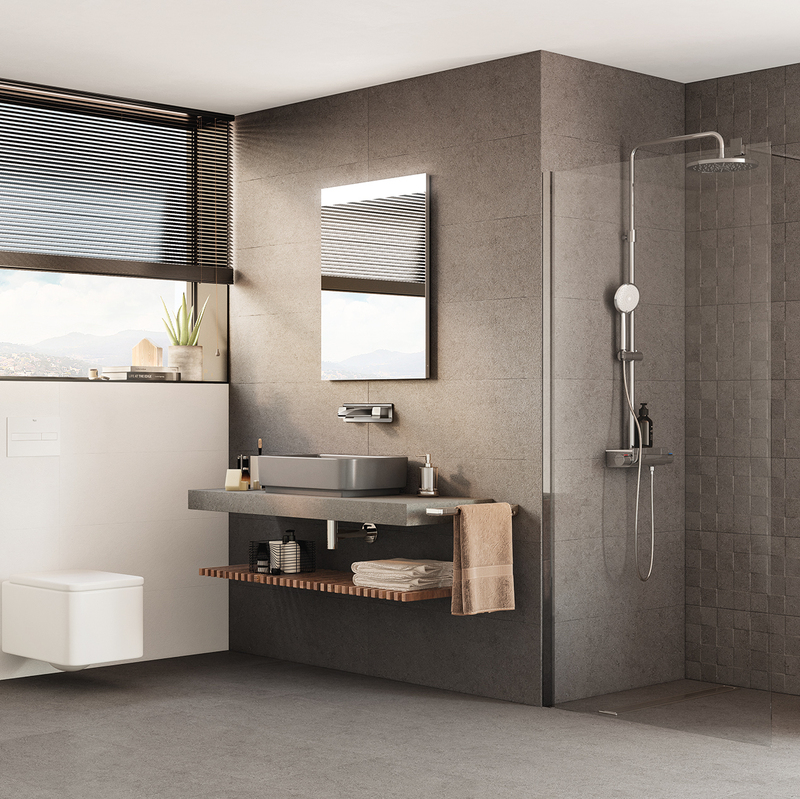 Roca became a reference in floor and wall tile design for kitchen and bathroom. 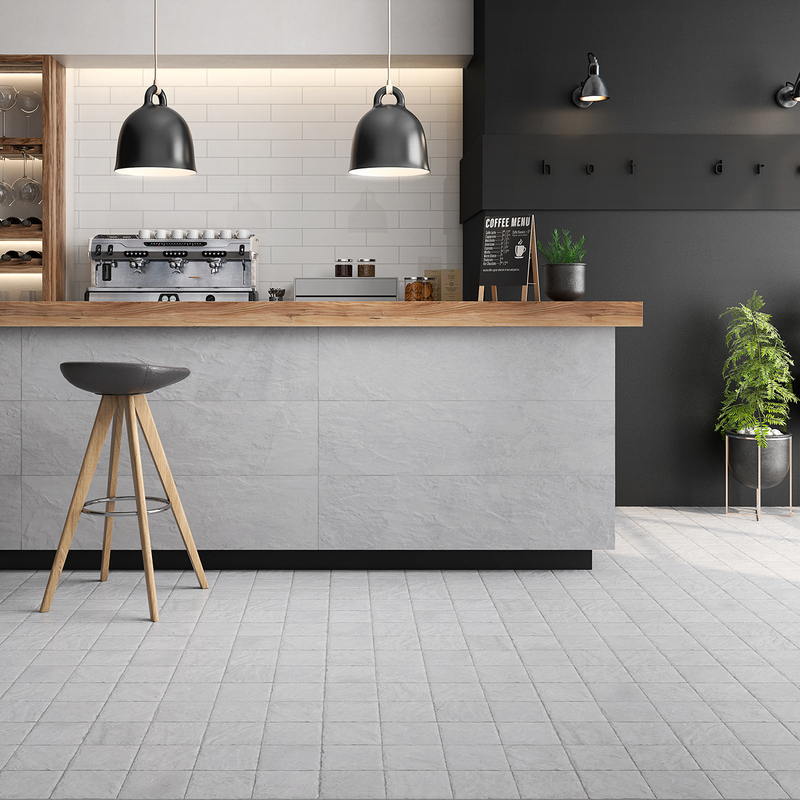 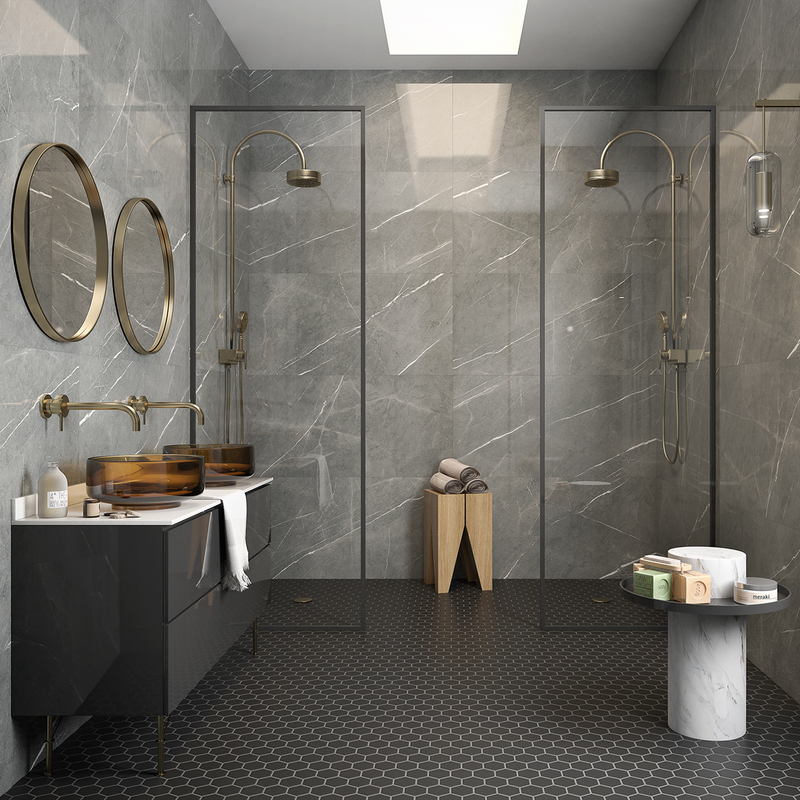 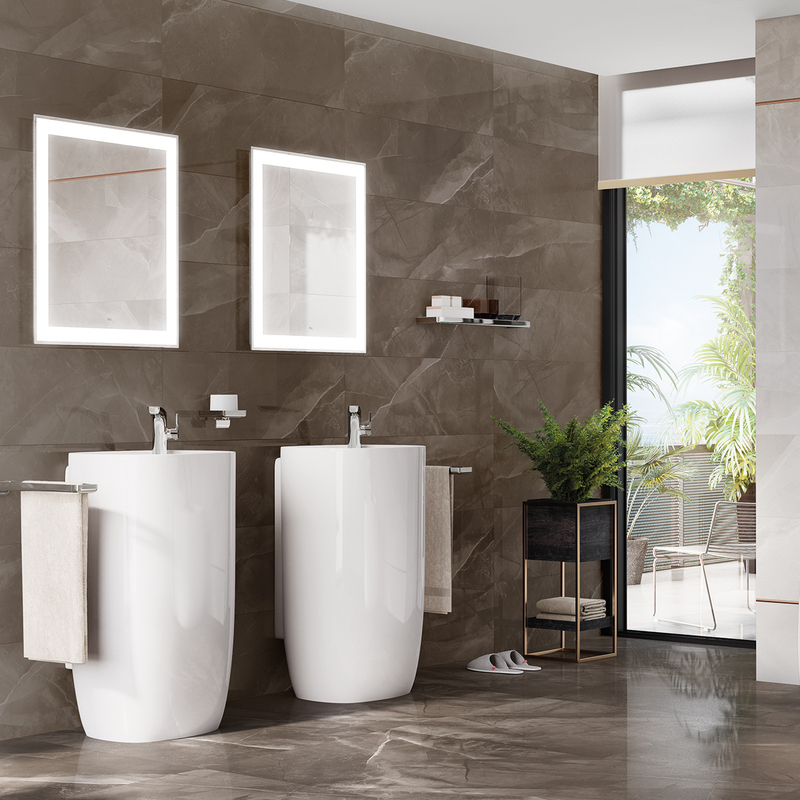 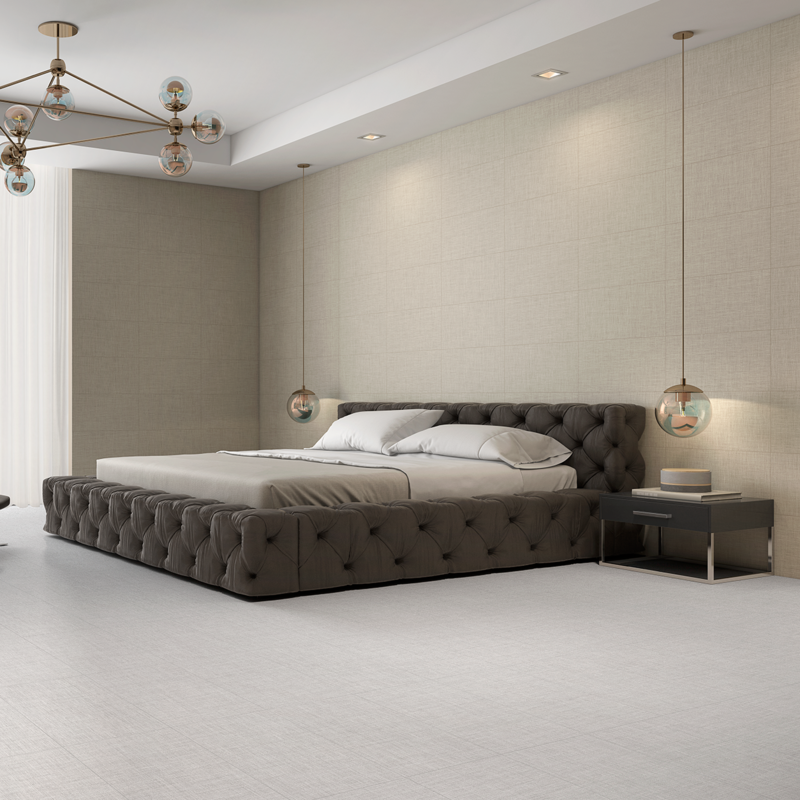 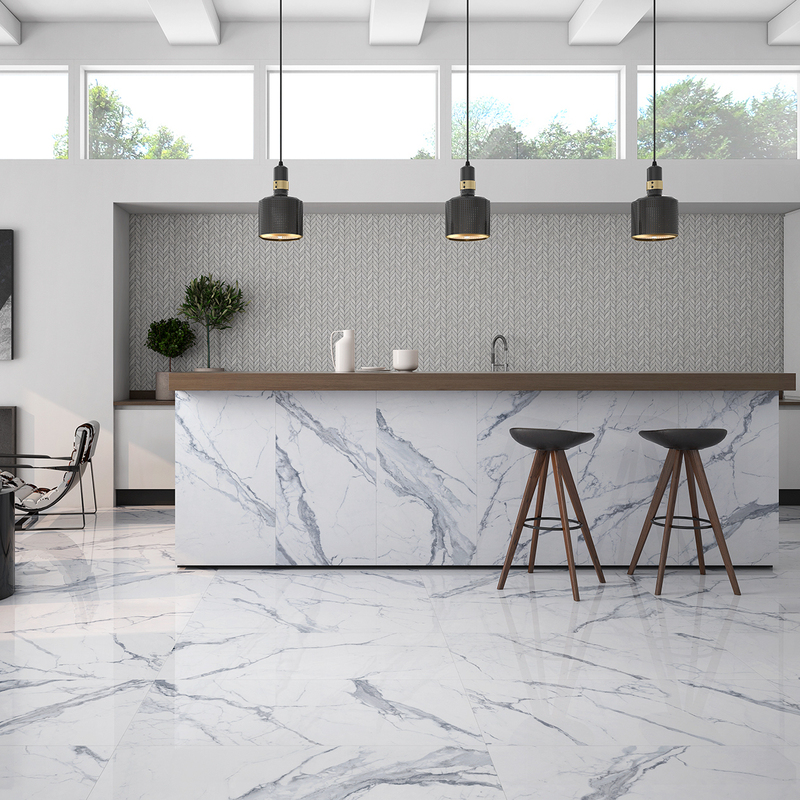 With almost a century of history, today, Roca Tile USA is a world-wide leader in manufacturing, distributing and marketing of high-quality ceramic and porcelain tile under four brands Roca, United States Ceramic Tile, and Incepa. 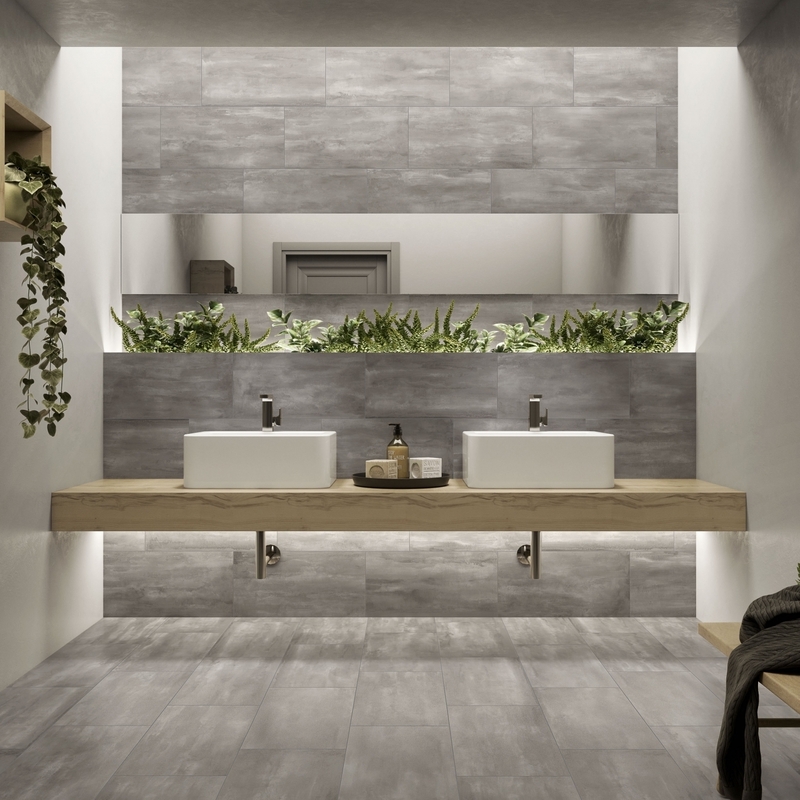 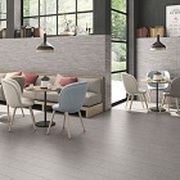 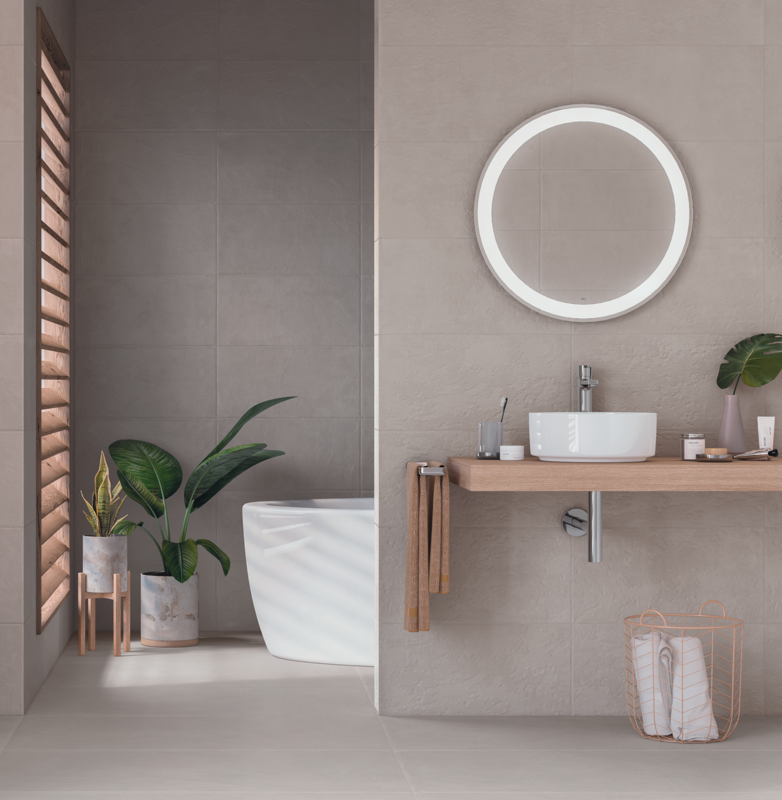 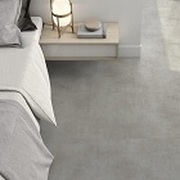 The product range offers solutions for all types of uses, from the rustic elements to the high resistance indoor and outdoor floor tiles, covering single colors, marble, decorated tiles and complements.